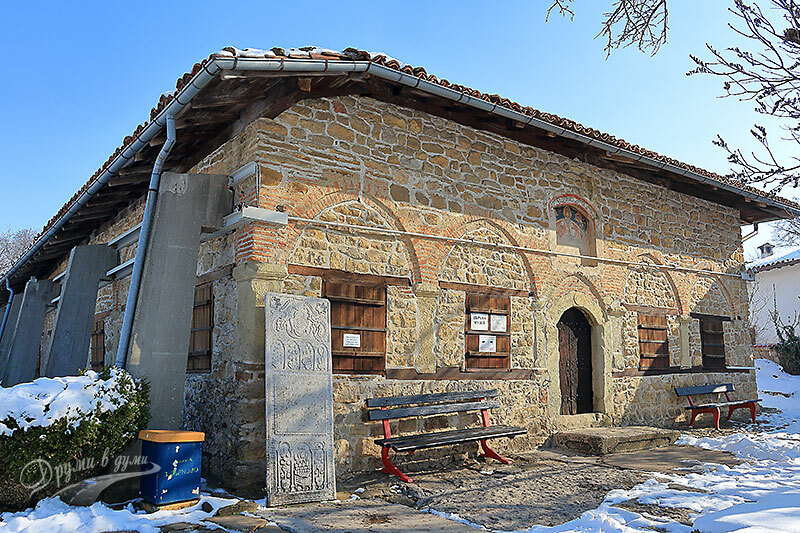 Arbanassi is a small village near Veliko Tarnovo, sheltered seven medieval churches. All the houses there still keep the old Arbanassi architecture – white, made up of stones, with high fences, almost like forts. It is always interesting to have a walk in Arbanassi. This post is like a guide devoted to everything that is interesting to be seen in Arbanassi and nearby. 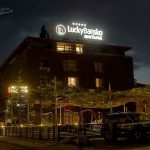 You can find below a lot of handy tips and detailed information on what to do and where to stay. Whether you already have been in Arbanassi or have not, I am sure the information herein will be useful for you. 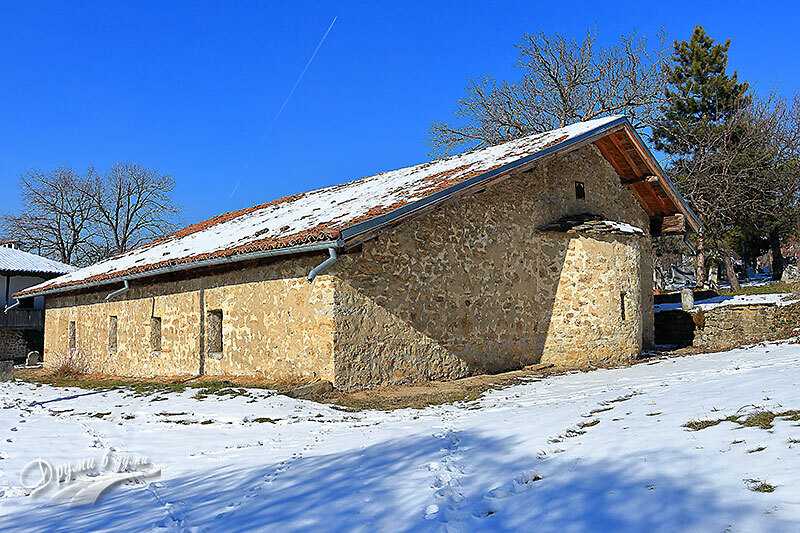 Arbanassi is located in the central part of Bulgaria – it is situated on a high plateau about 5 km northeast of Veliko Tarnovo and 4 km southwest of Gorna Oryahovitsa. This central location makes it convenient to reach from all over the country. 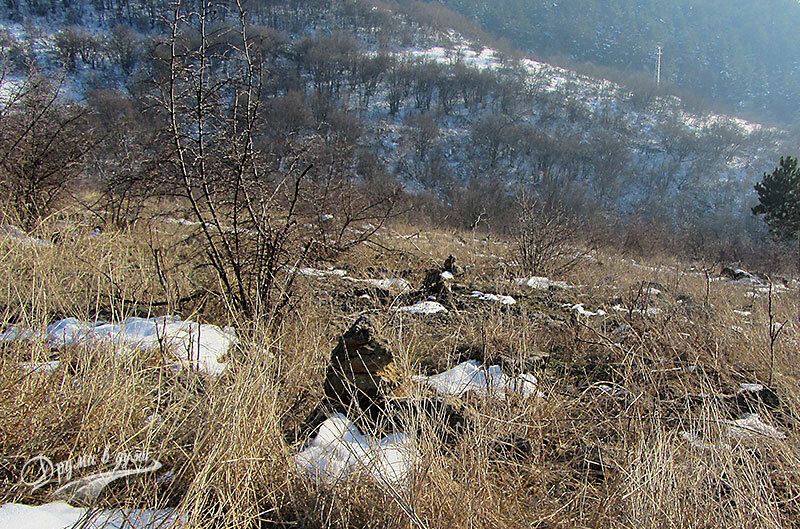 It is known that the settlement on the plateau existed during the Second Bulgarian Kingdom. Between the second half of the 17th century and the end of the 18th century was a period of heyday for Arbanassi. The seven churches, which the village is well-known for today, were been built at that time. The main occupation in the village during that period of time was the trade and the livestock breeding. At that time many Greek families lived in Arbanassi. The information about where they came from is contradictory. According to some sources, the Greek families were settled there by Tsar Ivan Asen II after he married the Greek Irina Komnina. According to others, the Greek families settled in Arbanassi after 1500th year, after a Greek-Albanian uprising against Ottomans. According to the housekeeper in Konstanzalieva’s house, this second version is more likely to be true. At the end of the 18th century, the village was devastated by the invasion of the kardjalii. As a result, a lot of people moved away from Arbanassi. 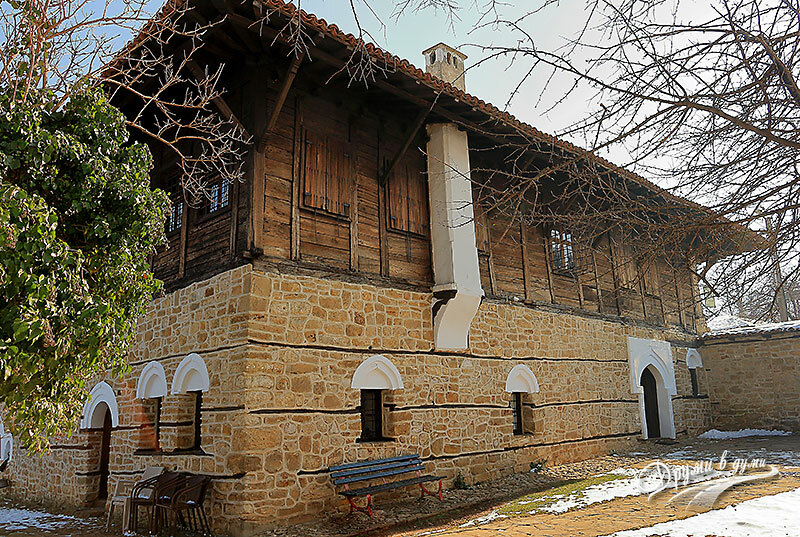 In the 19th century Arbanassi was populated again by people coming from the Elena and Tryavna regions. As I said above, the village is quite small, so you will need a couple of hours to walk around the interesting sites. 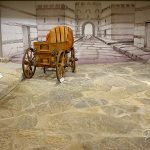 The sites include two museums, two monasteries, several churches and two fountains. To get around the pedestrian routes along Arbanassi, you will need a bit more time. See below for more information. One weekend would be enough to see and explore everything interesting in Arbanassi. If you have more time tough, there are still a lot of things to do and see. 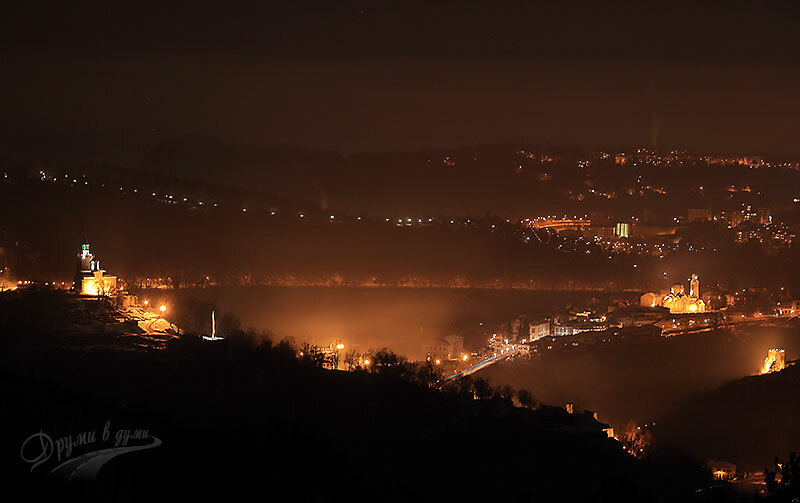 First of all, you could (and should) visit the city of Veliko Tarnovo – the old Bulgarian capital. 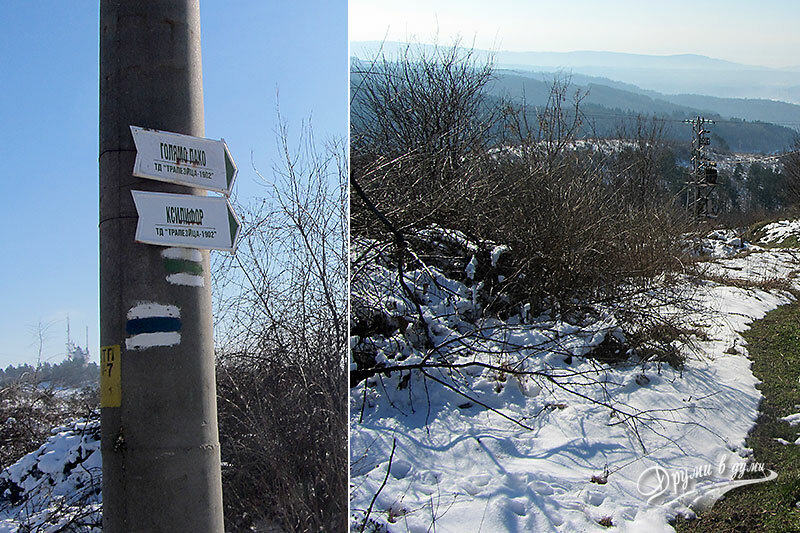 You can also go for a day to the city of Gabrovo. 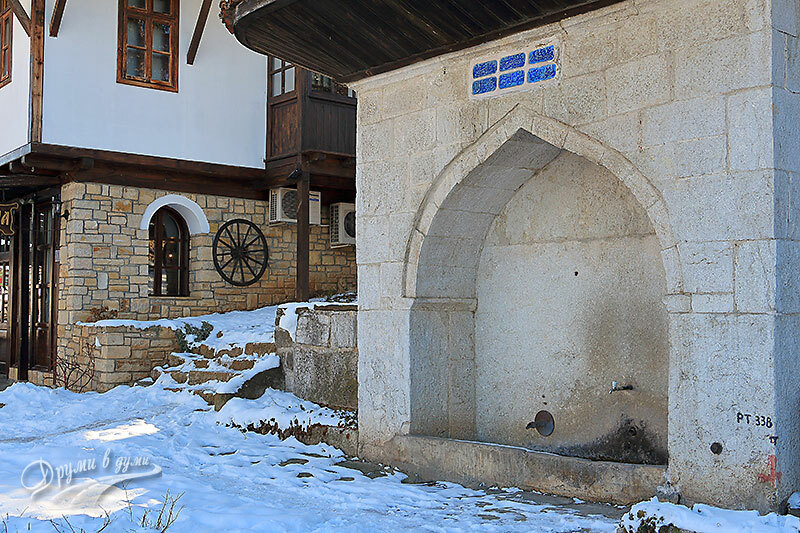 Konstanzalieva’s house is located on the main street, just below the center of Arbanassi. 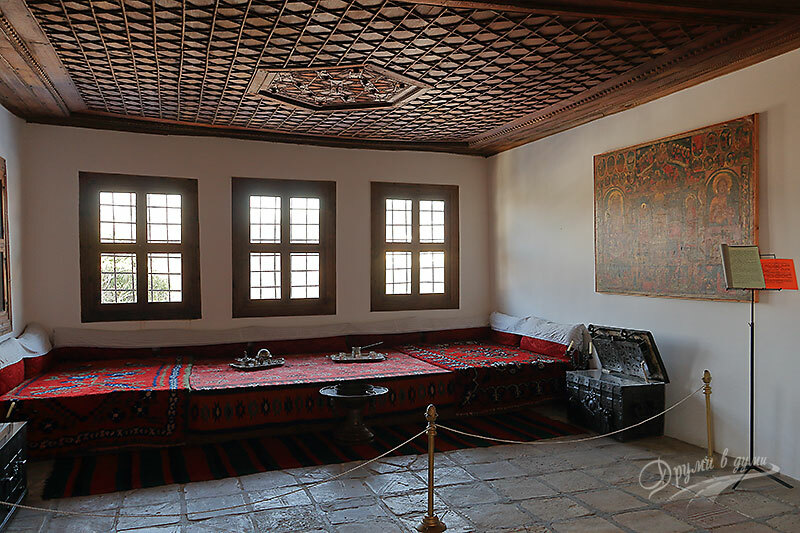 In the house lived a wealthy family of merchants. It was originally built at the end of the 17th century and was later rebuilt several times. The house is large and luxury, with interesting architecture and many rooms. 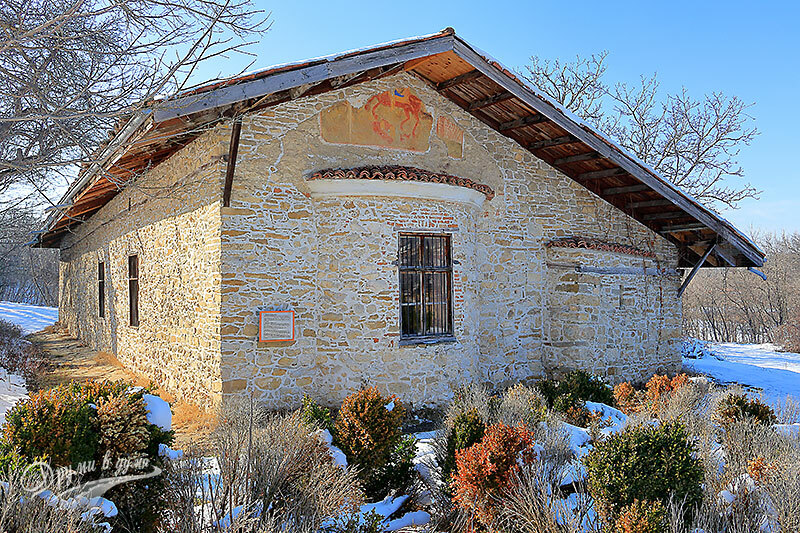 Konstanzalieva’s house is a museum. The entrance ticket is 6 BGN. It is located in the central part of Arbanassi and is extremely interesting. It has a complex architecture consisting of naos, narthex, chapel St. John the Precursor with an antechamber, united by the L-shaped gallery. Initially, the naos was built as a separate church at the end of the 16th century. The church was subsequently upgraded and changed. 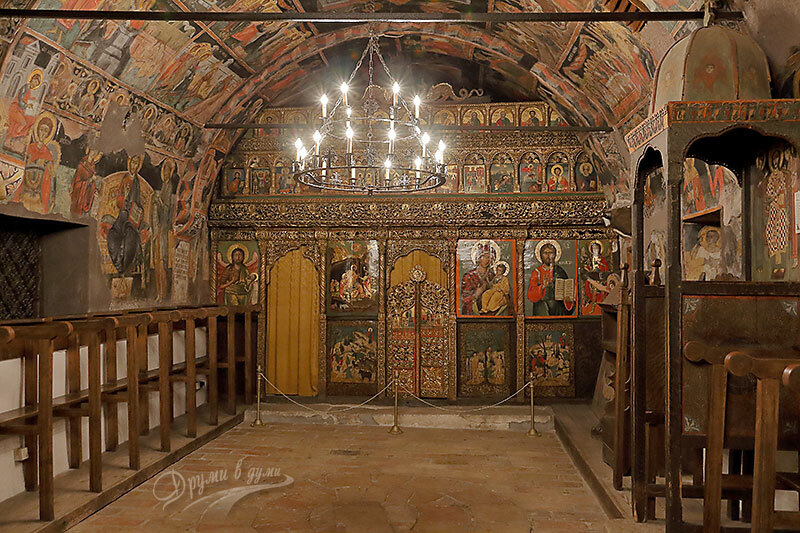 The Church of the Nativity in Arbanasi is filled with many beautiful frescoes, located on a total area – walls, arches and ceilings – of 2000 square meters. The personages in these frescoes are thousands. I cannot, and do not have to, list them. You just have to see them! The church is currently a museum and the entrance ticket is 6 BGN. The monastery is located on the western outskirts of the village. It is accessible by car. The monastery was built during the Second Bulgarian Kingdom. 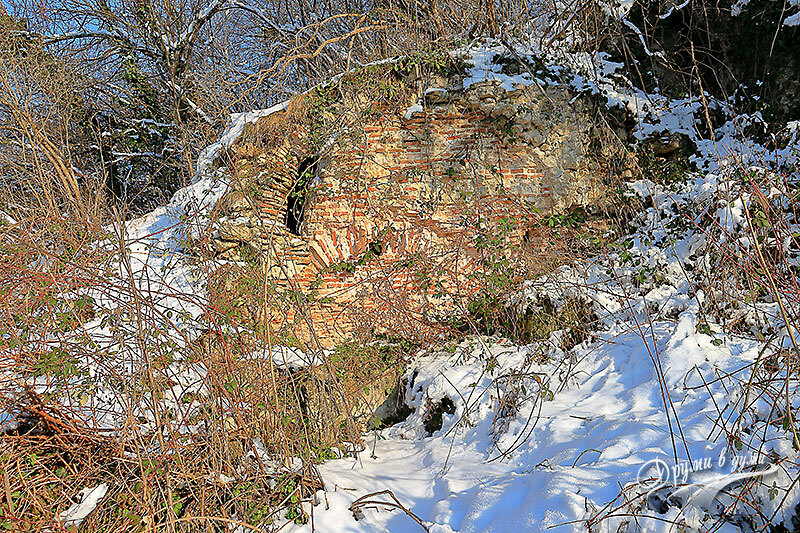 It was part of the Tarnovo Holy Mountain – a ring of monasteries around the old Bulgarian capital. In the first years of the Ottoman rule, the monastery was preserved, but subsequently it gradually fell and became desolate. At the end of the 17th century it was restored. At the end of the 18th century the monastery was devastated by the kardzhalii invasions. It was restored again in the first half of the 19th century. Currently, the monastery consists of a church, monastery buildings and a bell tower, which welcomes people at the entrance. The temple of the Virgin Mary Monastery is interesting for its architecture and for the marvelous scenery inside. You can see there the miraculous icon “The Virgin Mary”, which helps those people who truly believe. It is supposed that the icon was brought from Mount Athos in the 13th century. When Bulgaria fell under Turkish slavery, the icon was hidden so as not to be destroyed. Then it remained long in oblivion. According to the legend, it was accidentally found by a shepherd who was feeding her animals on the meadows around the church. There is a very special habitant of the monastery – it is the monk cat Mancho, a well-fed, rounded and very loving cat 🙂 . 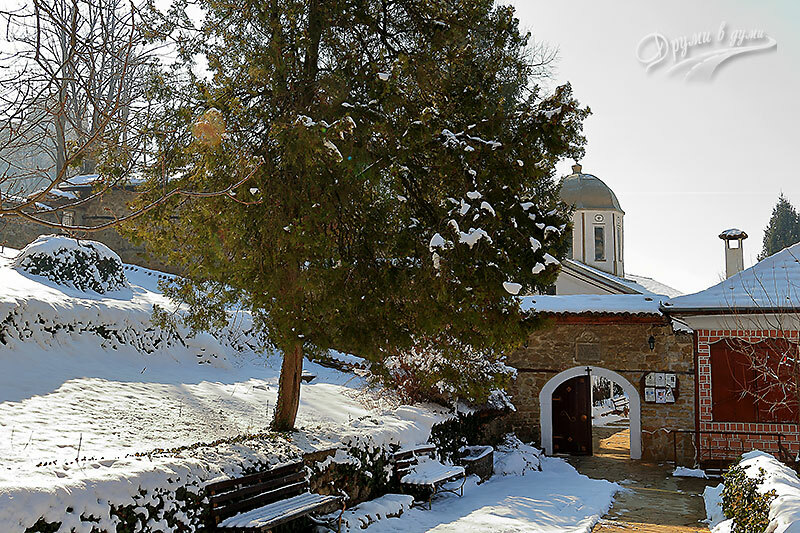 Monastery of St. Nikola is located on a hill in the southern part of Arbanassi, under the Arbanassi Park Hotel. It is accessible by car. The monastery was built during the Second Bulgarian Kingdom. During the Turkish slavery it was destroyed. The monastery was built again at the end of the 17th century, and a century later – again destroyed by the kardjalii. In the early 19th century it was restored. In the Temple of Arbanassi Monastery St. Nikola you can see two miraculous icons – St. Nikola and the Virgin Mary. The church is located in the center of the village – just below the main square. It was built in the beginning of the 17th century on the foundations of an older church. Unfortunately, the church of St. Dimitar has been closed for some unknown period of time for renovation, but if you look through the window of the apse, you will see the old frescoes on the walls. This church is located in the cemetery at the northern end of the Arbanassi, a 5-minute walk from the center. It was built in the 17th century. It is located in the western part of the village, near the monastery of Virgin Mary. It was built in the late 17th or in early 18th century over an older Christian temple. 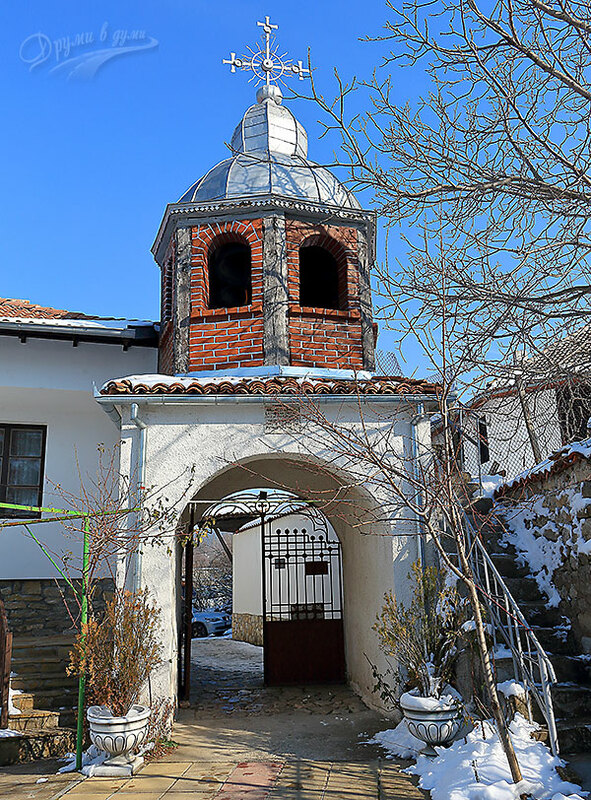 The Church of St. Archangels Michael and Gabriel is located in the southern part of Arbanassi, not far from Park Hotel Arbanasi, the entrance is from Sofroniy Vrachanski Str. The temple was built at the end of the 17th century on the remains of an earlier medieval church. 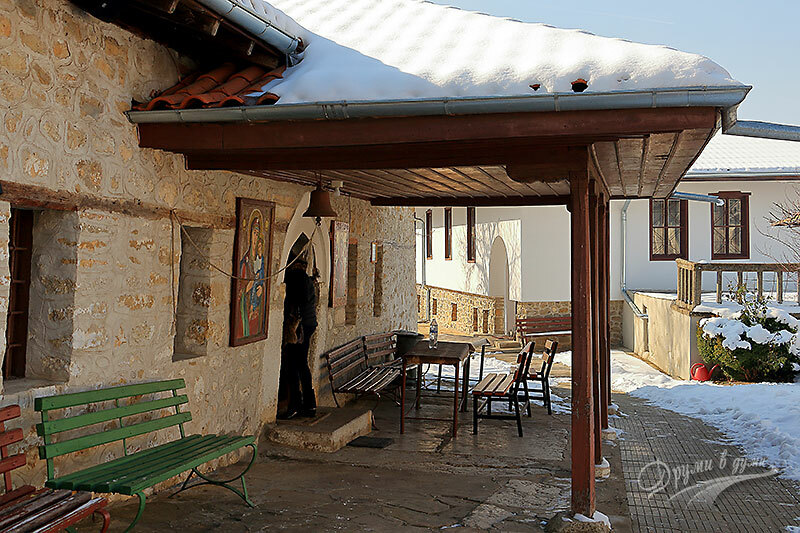 Note: Keep in mind that the churches of St. Georgi and St. Archangels Michail and Gabriel are closed during the winter until the end of March. The Kokonska Fountain is located on the main street near the Konstanzalieva house. 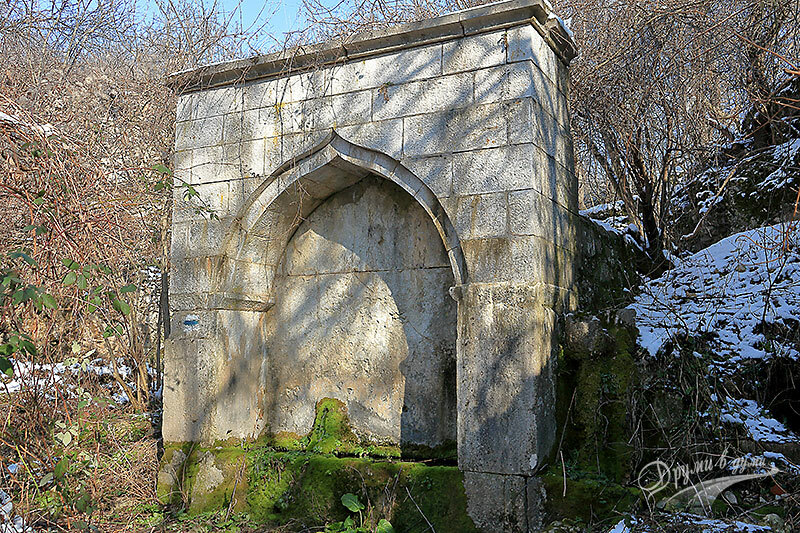 The fountain was built in 1786 and named as one of the inhabitants of Konstanzaliev’s house, Kokona Sultana. This is the fountain on the main square of Arbanassi. The fountain was built in 1829. 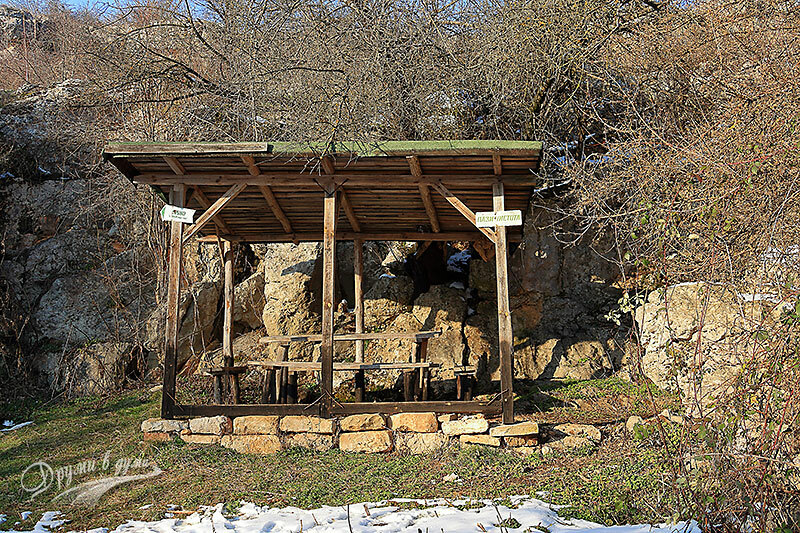 The eco-path to the cave starts near the Arbanashka sreshta tavern in the southeastern outskirts of Arbanassi. There are convenient parking spaces next to the tavern. There are directional signs pointing to the path. Staring from there, follow a marked trail. 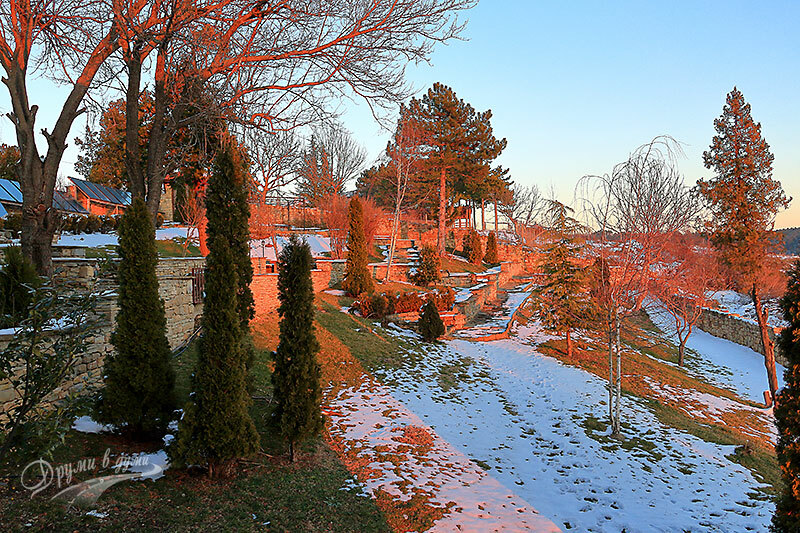 After 5 minutes of walking you reach a small pine grove that you should cross, and after take the path to the left. Twenty meters away, look around for stone pyramids on the right side. They have been made by local people to indicate the way to the cave. You should go along the pyramids to the near gully. 5 minutes after the pine forest you will reach the aforementioned gully. Go down and take a few steps to the right. First you will see a large trench. The cave Kalugerska Hole is just above it. Let me sum up the time needed to reach from the outskirts of Arbanassi to the cave – it is not more than 15-20 minutes. 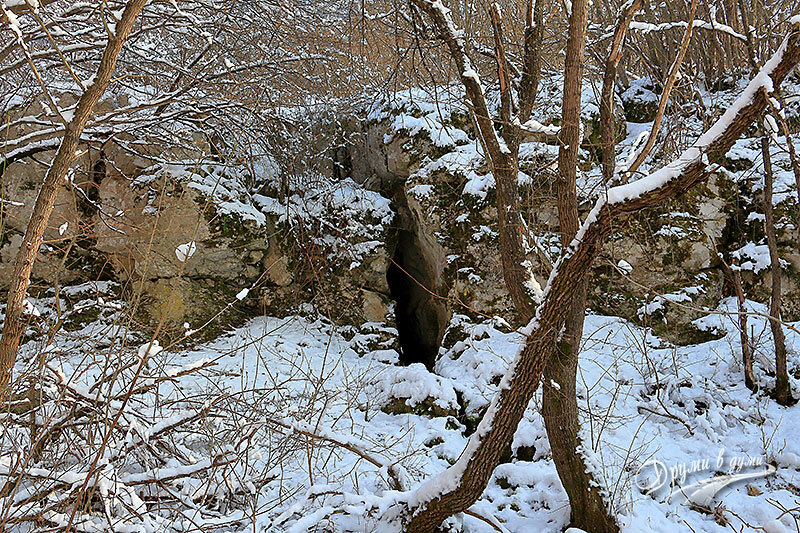 The cave is very much like the famous Utrobata cave in the Eastern Rhodopes. It is quite narrow. We managed to get in about 10 meters inside. As soon as we entered the cave we heard the rumble of the raging water. Probably, the small river nearby springs from the Kalugerska Hole cave. The Great Lako fountain is just below the Kalugerska Hole cave along the same gully. There were times when the Lako was a beautiful Roman fountain. Unfortunately, now it is destroyed and you can see only its remains. Next to the fountain there is a gazebo where you could have a bit of rest. To get to the Great Lako you should start from the same place as above. Follow the guidelines until you reach and go out of the pine grove. Then go straight on the marked path. 5 minutes later the trail makes a sharp turn to the left and descends straight to the river. Just go a little longer and you are on the Great Lako. The distance from the outskirts of Arbanassi to the Great Lako normally takes about 15 minutes of walking. 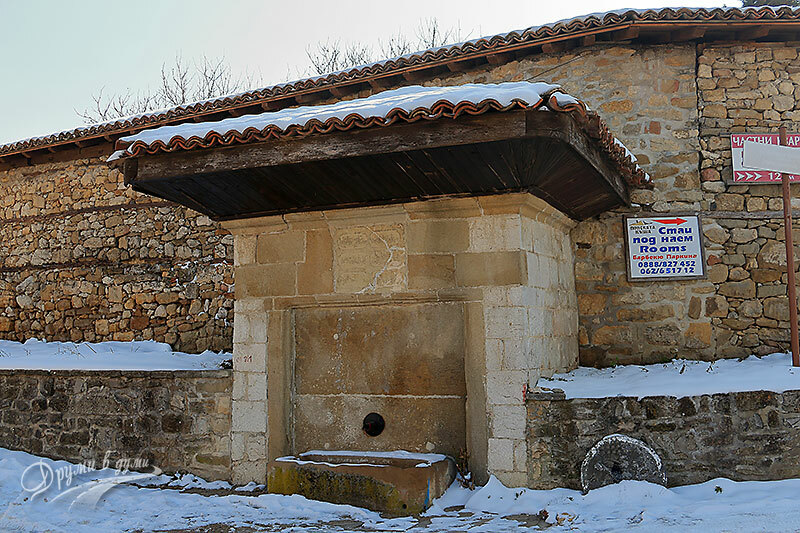 The Little Lako is another interesting fountain near Arbanassi. It is located in the gully just under the Park Hotel Arbanassi. The starting point of the route is the same as above. You walk along the path and just before the pine grove you turn right along the gully – it is dry in that part. There is a blue marking that leads to Little Lako, but it is lost in some places. Anyway, 5-10 minutes walking after the turn to the right, the path enters the rocks around the Little Lako. On some of those rocks you will see the blue marking, which is your true guide in this part of the route. Go a few more meters away and you are there at the fountain. 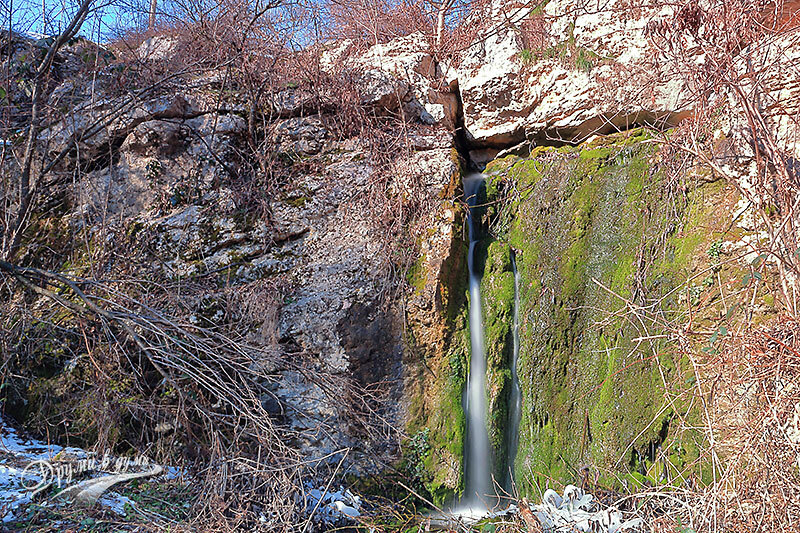 There is a small but interesting waterfall next to the Little Lako. 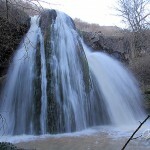 The waterfall is about three meters tall. On the southeastern outskirts of Arbanassi you can see the house of Peter Deunov. In this house the Master created one of his most famous works, “The Testament of the Color Rays of Light”. 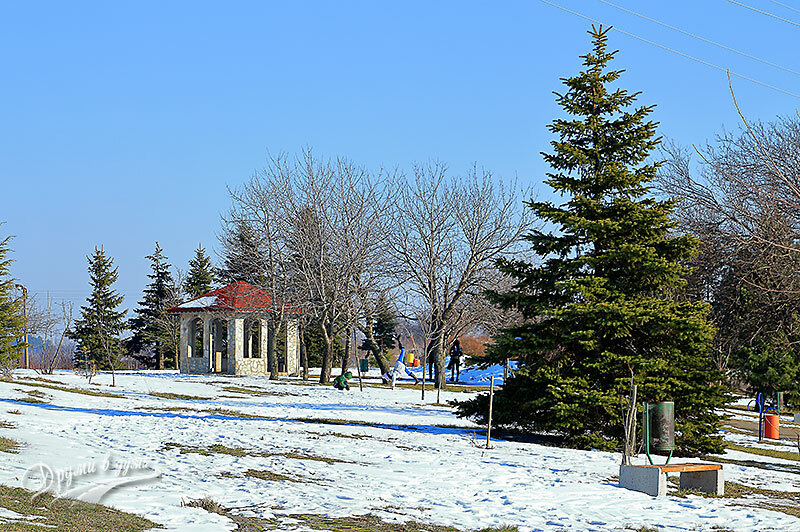 At the southeastern end of Arbanassi, near the TV tower there is a pleasant park for walking with beautiful panoramic views. If you cannot go through the hiking routes described above, but still want to go out, the park is a very good option. Not far from the park and the TV tower there is a horse base – another opportunity for active tourism. There are quite a lot hotels and guest houses in Arbanassi. I would recommend Park Hotel Arbanassi. I have vary good personal impressions from the hotel. We stayed there in a sunny, but an ice-cold weekend in January. The hotel made me an excellent first impression, both with its surroundings and with its location. It is located in one of the highest parts of Arbanassi. 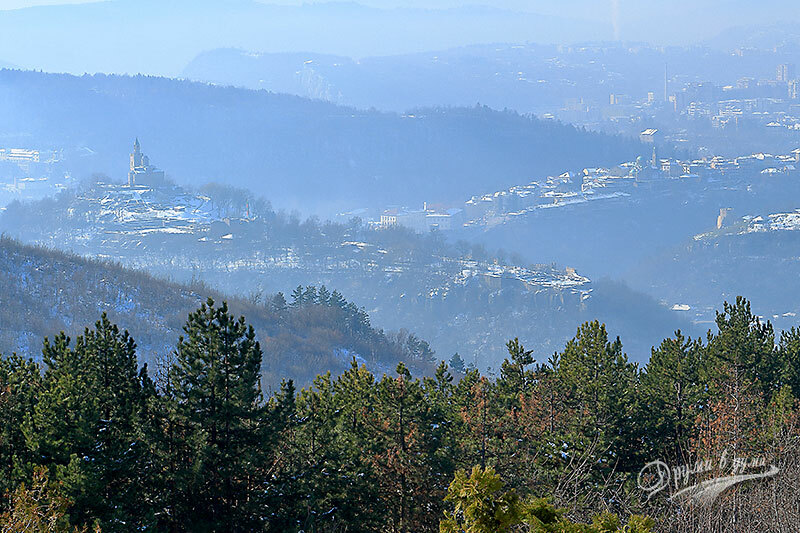 From there you see a beautiful panoramic view of Veliko Tarnovo. Warmed rooms also contributed to our delightful stay in the hotel – it was a winter and the average daily temperatures outside were far below zero. Well, we did not just leave with our first impressions. For almost 3 days we managed to try everything or almost everything in Park Hotel Arbanassi – the good service, delicious food in the restaurant, stable and fast wireless internet, large swimming pool with pleasant warm water of 30 degrees, the beautiful garden around the hotel. Let me also tell you that there was a beautiful panoramic view of the Balkan Mountains from our terrace – we saw the peaks of Shipka and Buzludzha. You can find more information about the current prices and promotions of Park Hotel Arbanassi on the hotel’s website. It is always interesting to go to Arbanassi and stay there for a while. 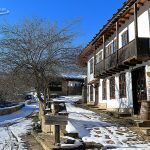 The village is located only 5 km far from the center of the old Bulgarian capital Veliko Tarnovo, and the place offers conditions for almost any type of tourism – cultural, pilgrimage, SPA, pedestrian … considering that only ski tourism is not around. 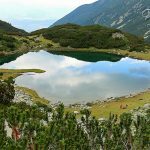 Thank you for your interesting posts about beautiful places in Bulgaria. I will probably never get to visit your country, so I have really enjoyed seeing the sights and wonders of Bulgaria through your words and pictures! The traditional villages and beautiful waterfalls are especially lovely. Thank you for sharing about your country! Hi Clara, thank you so much for your feedback!